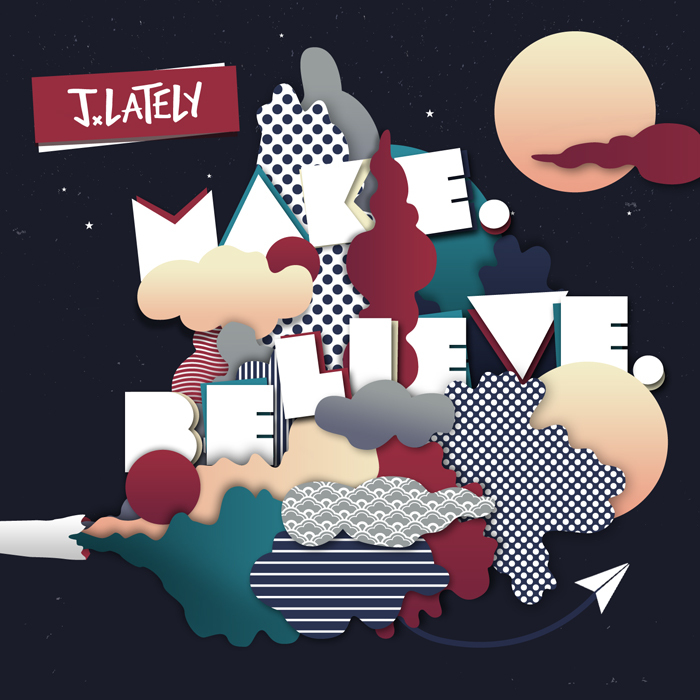 Bay Area MC J.Lately‘s album Make.Believe is now available for purchase and download on Bandcamp. In addition to the album, J.Lately releases the video for his single “Roses,” featuring Grynch and produced by The Blacksmiths. Sporting a Hiero T-shirt, J.Lately spits solemn verses over chill synths and relaxed percussion. Raised in Oakland until he was five, J.Lately later moved to Sebastopol, a small town in Sonoma County. He lived there until deciding to attend Pitzer College in L.A., where J.Lately started to immerse himself in hip-hop as both an artist and a fan. After graduating, he returned to Oakland to work as a high school teacher, eventually becoming a vice principal. J.Lately’s musical career has flourished, with recent successes including selling out The Hotel Utah in San Francisco and touring California. Please contact Michelle or Rory if interested in talking with J.Lately.